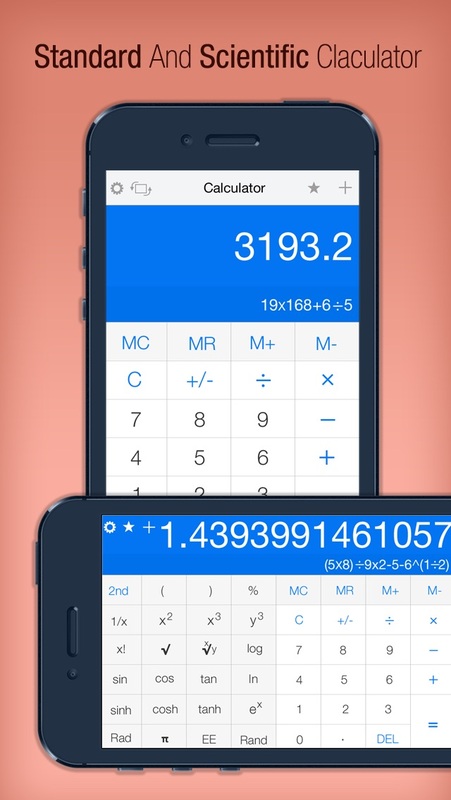 Best Calculator is absolutely the most feature rich and beautifully designed calculator app you can use for iPads and iPhones. Calculators are essential and you never know when you might need one. 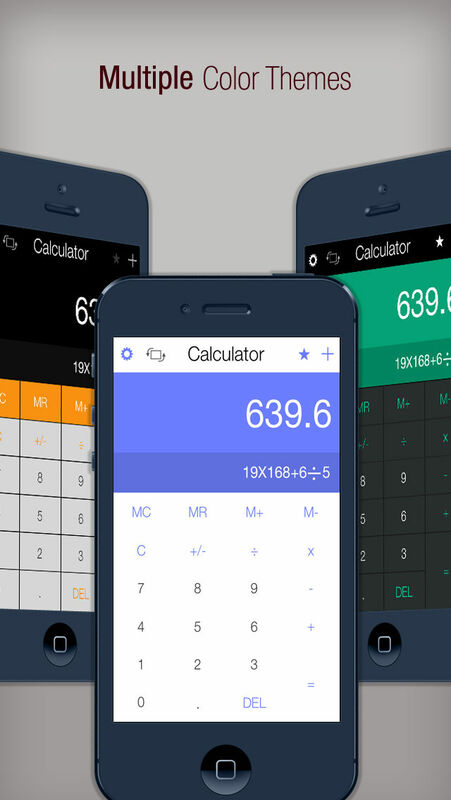 Best calculator has been designed with style & rich features. 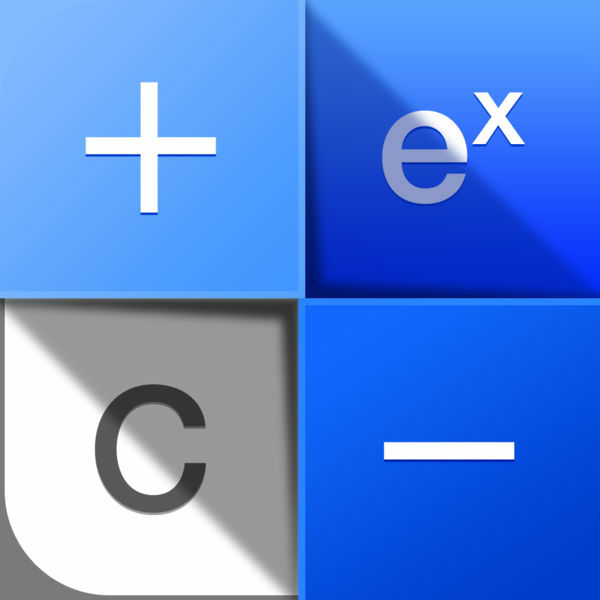 Best Calculator is a multitasking app with both basic & scientific calculator. 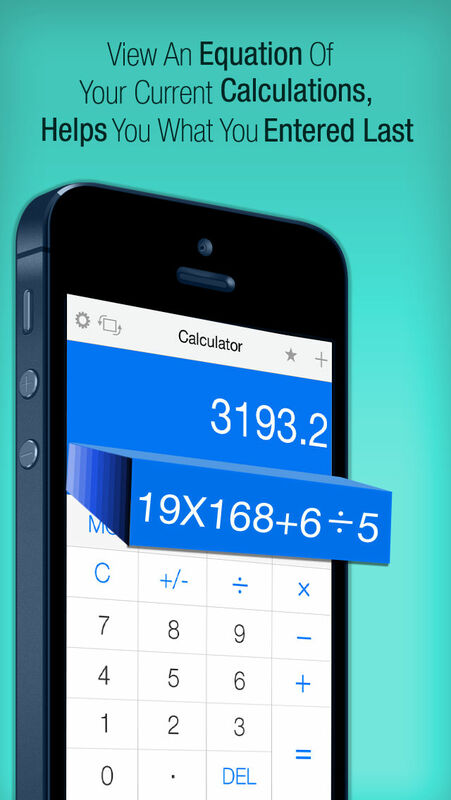 Flip device to landscape mode to use the scientific calculator. 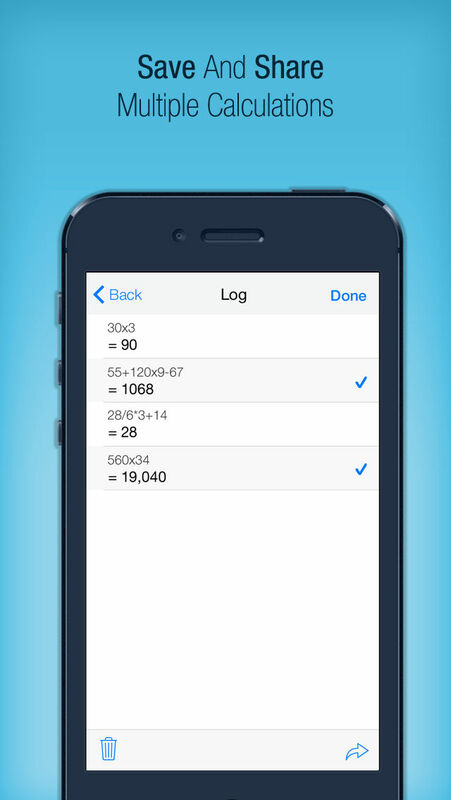 Calculate your equations from your finger tip with advance features and abilities. Best calculator for iPad and iPhone even includes an ability to save and share your calculation logs. Storing and sharing your calculation log is extremely useful when you have a number of calculation you’ve entered for your business or class and need to share them with others. Expand your capability and start calculating with this elegant calculator. 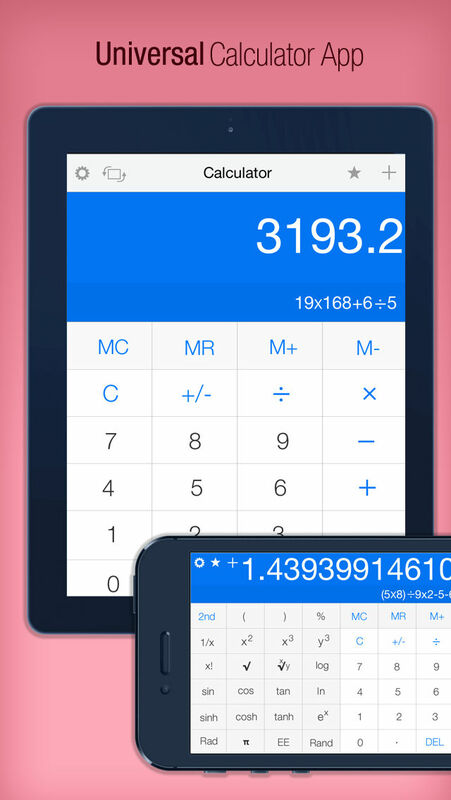 Best Calculator is a beautifully designed universal app, designed for both iPhone & iPad. Download it once and have it installed on both.